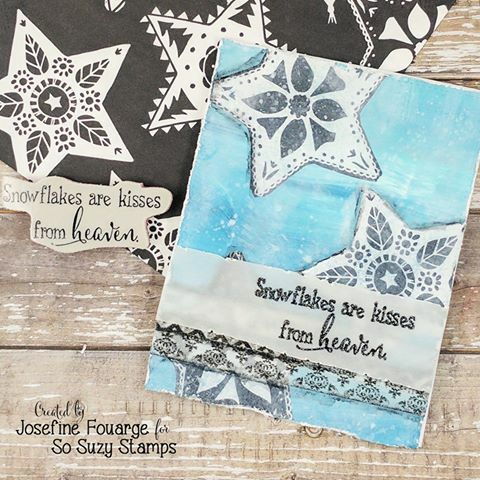 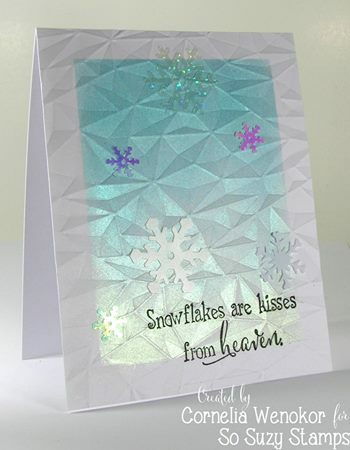 Snowflakes are Kisses from Heaven Feature! 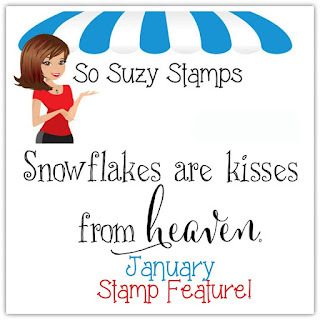 Shop the Kisses From Heaven Stamp Here! 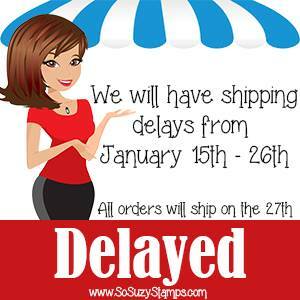 Don't forget that we are all travelling to CHA and shipping will be delayed! I love these snowflake cards! 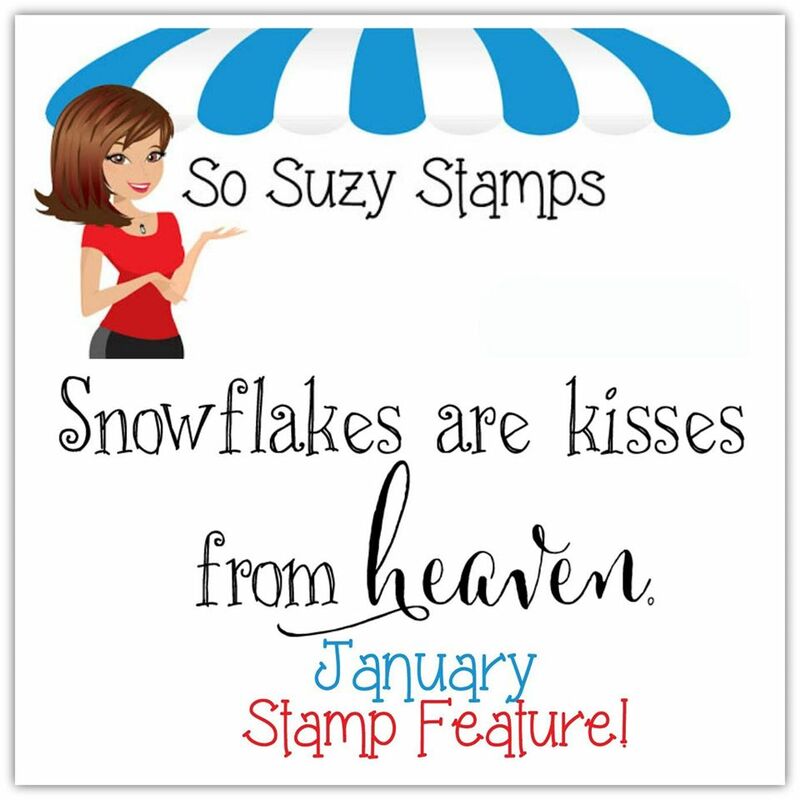 That sentiment is one of my favorites.